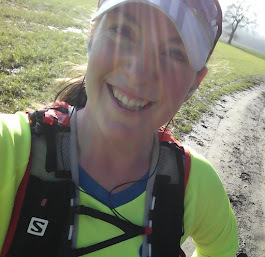 These days I call myself a runner...: First week's training has gone well! Of course the endorphins affect me, and I always feel on a bit of a high after a run, but it's more than that - I'm pleased to be finally doing something to improve my fitness, after so long talking about it and doing nothing, and proud of myself for setting such a high target again i.e the marathon. It's going to be a long hard slog to get fully fit again, but I think it's going to be very rewarding too!